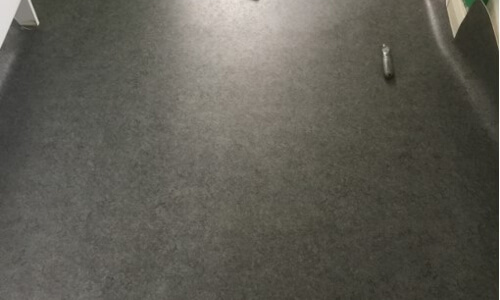 We can also perform maintenance and repairs on your existing flooring. 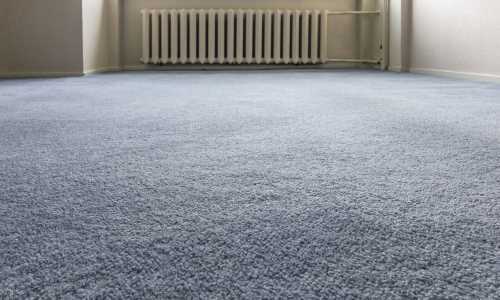 We have been supplying high quality carpets for over 30 years. 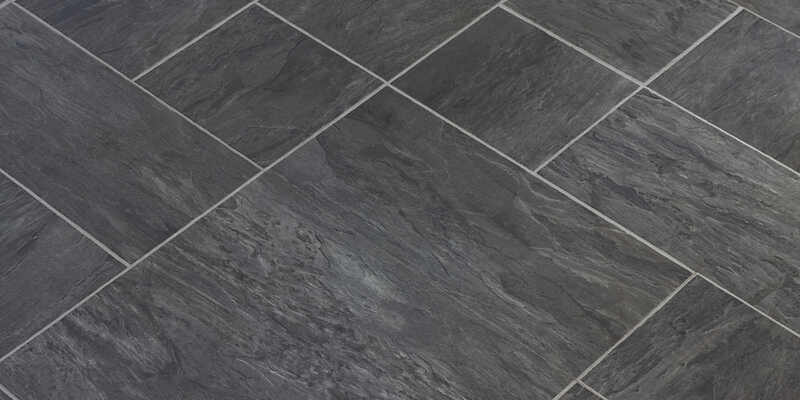 View images of some of the fantastic flooring and carpets that we offer. 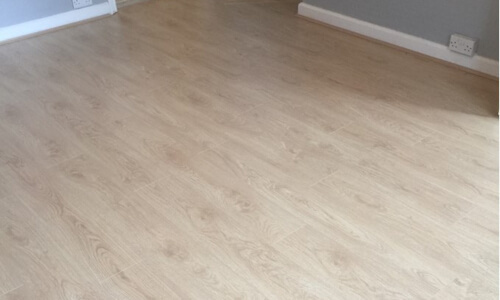 Come and have a look at what people have said about the work done by M D C Flooring. 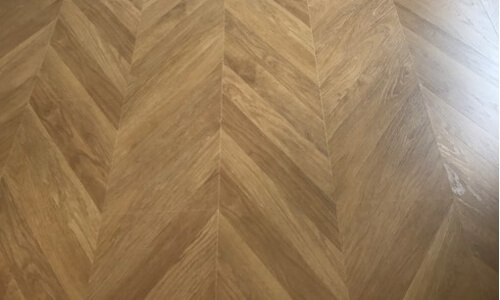 Are you looking for Flooring in Surrey? 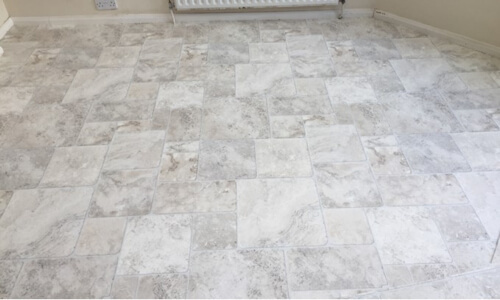 M D C Flooring are proud to be your first choice flooring specialists in the South of England. 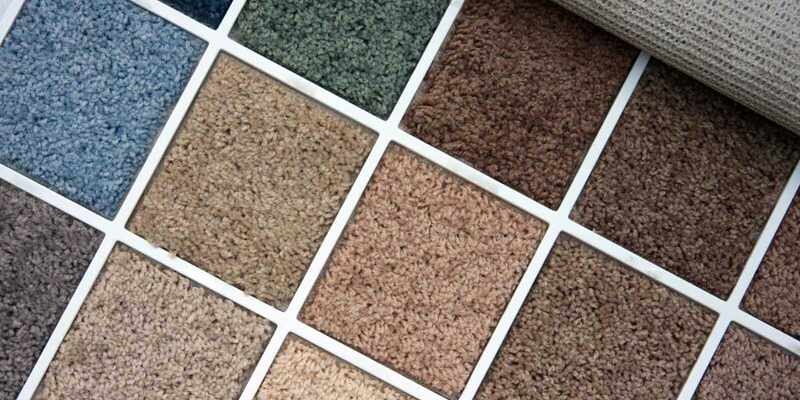 We supply and fit a comprehensive range of flooring, in a wide selection of colours and materials, we can also offer you an impressive range of the finest quality carpets. You can choose from numerous colours and designs from all the leading brands. 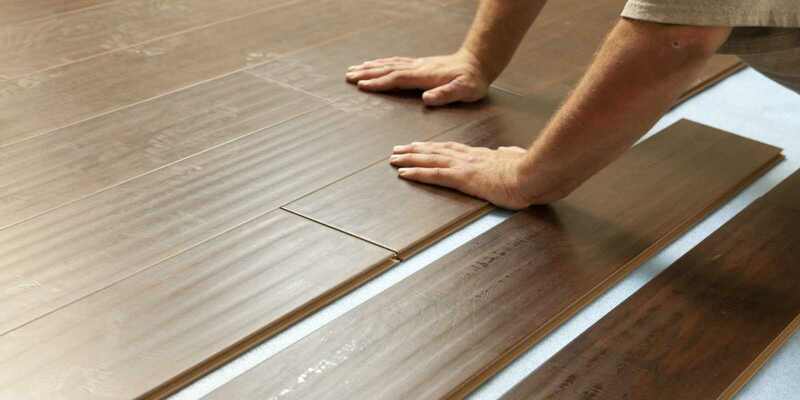 M D C Flooring understand that all rooms have a different function and so you need to choose your flooring with careful consideration. 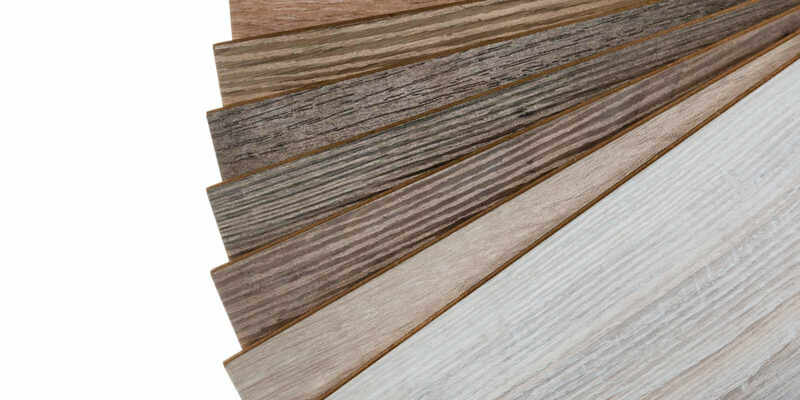 Our superb range of flooring options, made from only top quality brand names such as Amtico and Karndean, is designed to give you the greatest number of options to meet your flooring requirements.